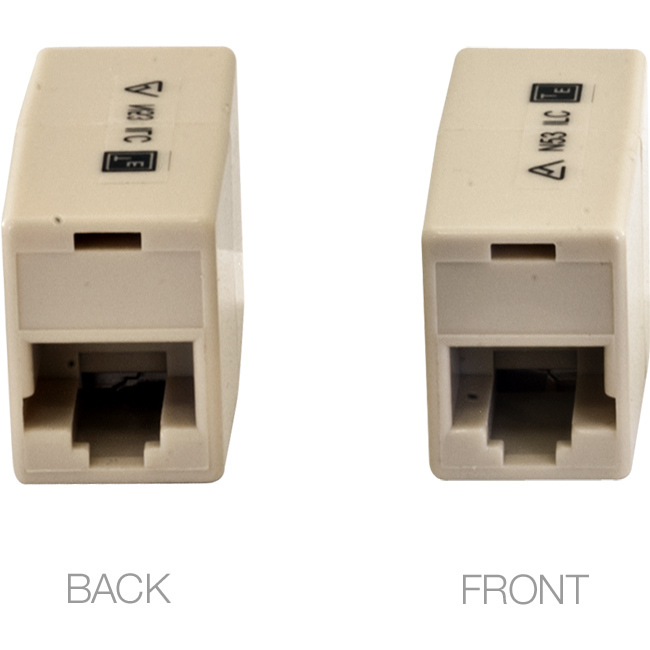 Modular couplers allow two cords with U.S. plugs to be coupled. Perfect for joining short cords or as gender changers. Enables two cords fitted with modular plugs to be coupled together. Can also be used as a gender changer.